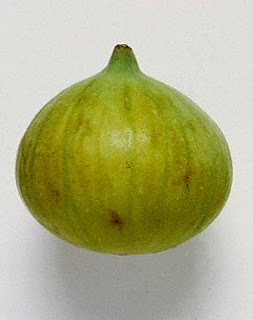 Veloce ® cycling and bike rental company : Green figs of Cilento area, close Amalfi Coast ! This is a typical fruit of Cilento area, close Amalfi coast. We are working for grow numbers of routes for our cycling excursions in this area. Enjoy this fruit in your breakfast at our accommodations in Cilento area.